Take your study of dance to the next level as you learn, train and perform a work by some of Toronto’s most talented choreographers. Performance classes are for dancers who are looking for a challenging program with an end goal in sight - a live stage performance at the Great Hall in celebration of City Dance Corps’ 17th anniversary. Our Annual Anniversary Show and Afterparty, “CDC & FAM”, features performances from our faculty, dance family, and you! The show is Sunday June 2, 2019. 6pm at The Great Hall (Queen and Dovercourt). Make sure you’re available to perform on this day before signing up. The tech rehearsal is on June 2, between 11am - 5pm. The program is 12 weeks long, with each class 1 hour in length. You must be consistent, committed and focused to complete this program successfully. Check out our FAQs at the bottom of this page. What if I’ve never performed before? There is a first time for everything! This performance program will teach all the ABCs of the stage, including stage terminology, industry norms and standards, performance techniques and more. Your choreographer is dedicated to making sure each dancer is ready for show day and we will work hard to help you feel confident. That being said, make sure you’re in the appropriate level for the class. What if I’m not sure if the class is right for me? Each class has a level; If you’re not sure about where you stand, talk to the choreographer before signing up. A helpful tip: try taking one of their drop in classes to test the level. Once you have committed to the class, it’s not fair to back out because you become part of a larger crew and your fellow dancers and choreographer will be relying on you. What happens if I miss a class? It is up to you to learn what you missed, and this can be done in several ways. Each class with new choreography should be filmed so you can learn the choreography on your own. You can get together with fellow classmates so they can teach you what you missed. 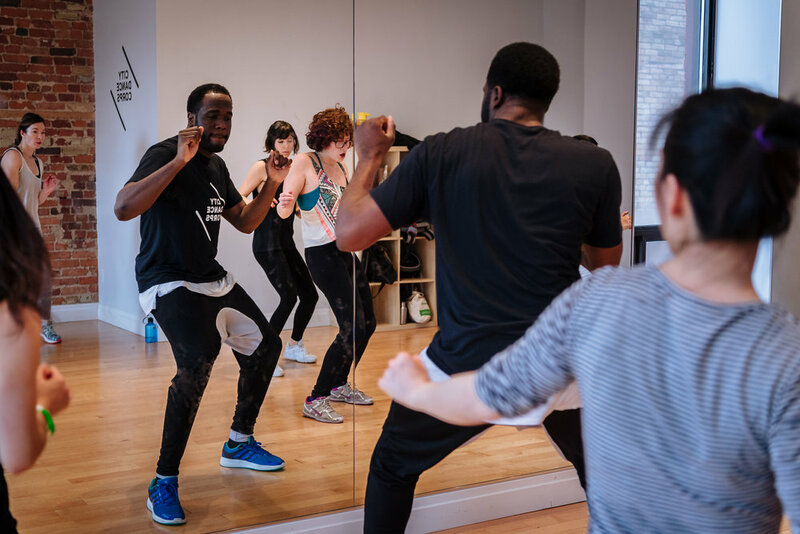 You can also book a private lesson (at the choreographer’s private lesson rate) and have a one - on - one session to learn and perfect what you missed. Be a team player and don’t let your crew down by showing up unprepared. From an administrative perspective, there are no credits, make up classes, or refunds for missed classes. What kind of costumes do we wear and how much will I pay? Costumes are decided by your choreographer, and most of the time, input from the class. The choreographer will make sure you feel confident and comfortable with the choice of costume. The budget is also decided together; from our experience, be prepared to spend $75 - $100 for a costume. It may be less, and it may be more, but this is a good starting point. Who watches the show? The show has been sold out over the last 10 years! This year we are celebrating 17 years (can you believe it?) and along with your friends and family coming to watch you shine, industry professionals such as instructors, choreographers, dance advocates, CDC students and anyone who loves dance, will be cheering you on in the audience. What happens if I drop out? For any withdrawal within the first installment period (March 1 - April 22, 2019), you will be charged the full first installment and 50% of the second installment. There will be no refunds or credits for any withdrawals in the second installment period. If you took advantage of the early bird rate and paid in full, there are no refunds or credits. What if I need more practice? Practice really does make perfect, and in the history of our program, nobody has gone on stage to have a successful performance without putting in the work, not only on your own, but with your crew. Practice is a major part of this program and you must factor that in to your time commitment. 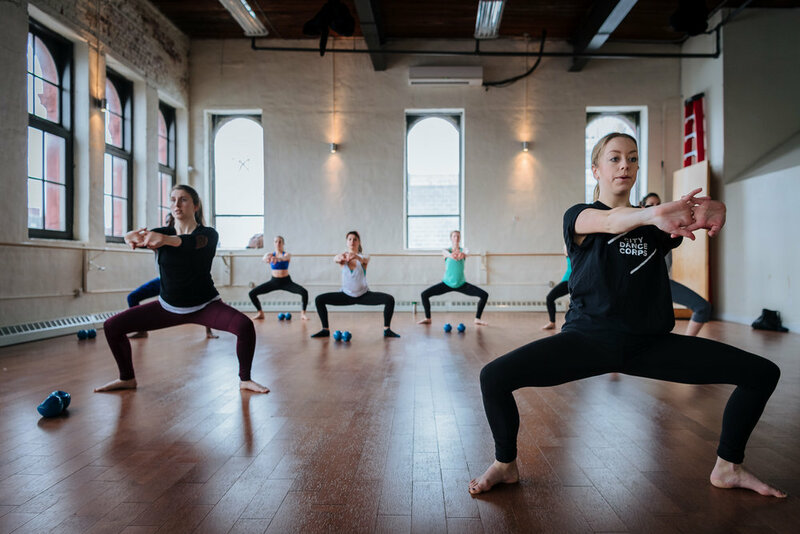 A few minutes a day is always the most successful practice habit, but any time dedicated to rehearsing outside of your weekly class will only make you better and stronger. To assist with this, CDC offers FREE same-day rehearsal space for all performance classes. You can call the studio the night before or same day and we will book available studio space for you to practice your choreo in. You can also book studio space for a small fee in advance if you don’t want to risk not having the space to practice. What happens on show day? The Showcase Production Manager will be giving you all the necessary information for Show Day, including call times, tech rehearsal info, backstage info and more. Each group will be given a designated 15 min rehearsal slot for your tech run on the stage and that will happen on the same day of the show, someitme between 11am - 5pm. After the show, you’ll get free admission to our Afterparty at the Great Hall to celebrate with your crew and anyone who came to see the show! How do I pay? You can get a discount and pay for the program in full before March 1, or, you pay in 2 installments. The installment dates are listed in the registration info. We take debit, cash, visa, mastercard and debit/visa. And don’t forget to use your CDC Dollars too. You’d be surprised how much you may have saved up! Have anymore questions? Don’t hesitate to email us: info@citydancecorps.com.